The Film, TV and Video industry offers many exciting opportunities including directing, production, camera operation, sound operation, editing and script writing, as well as all the behind the scenes jobs involved in getting a project from the initial idea all the way to the screen. Our University of the Arts London (UAL) accredited courses offer an opportunity to explore the core creative and academic skills that employers and higher education institutes require. Through a mixture of practical lessons and vocational projects, you will have the opportunity to develop your creative filmmaking skills. You will be taught using professional standard equipment, including Canon DSLR cameras, Sony NX5 cameras and Mac editing suites running Adobe Creative Suite software. You will also be encouraged to increase your academic skills in maths and English in order to access a full range of progression opportunities. Typical areas that you will study are: single camera filmmaking; multi camera filmmaking; music promos; animation; pre and post production; lighting and sound. All teaching and assessment is based around practical, industry-related projects. Wherever possible, projects are in response to real client briefs. 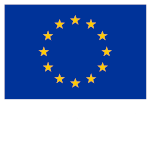 Recent projects have included public information films for Brighton and Hove Council and live streaming of prestigious events for Brighton Dome and Brighton Festival. The three courses we offer combine to provide all the skills, development and qualifications necessary to progress to university or into the industry. 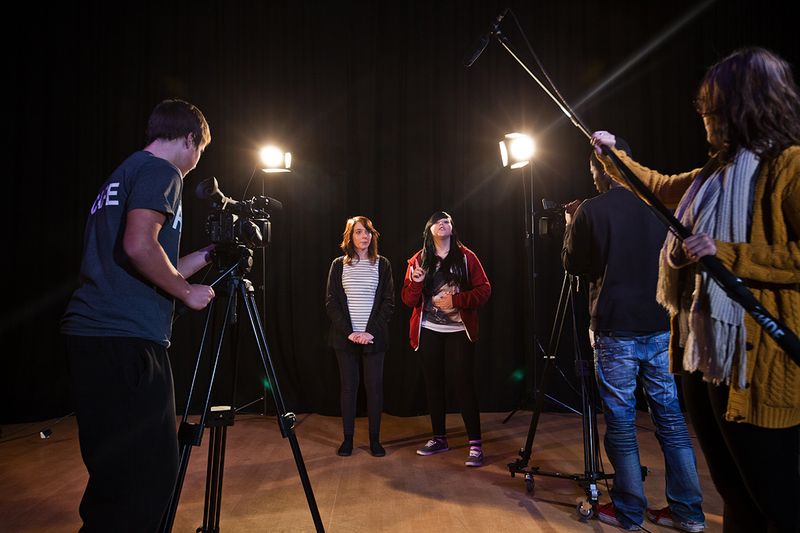 This Level 2 course gives a thorough introduction to filmmaking and leads to the Level 3 diploma in filmmaking. 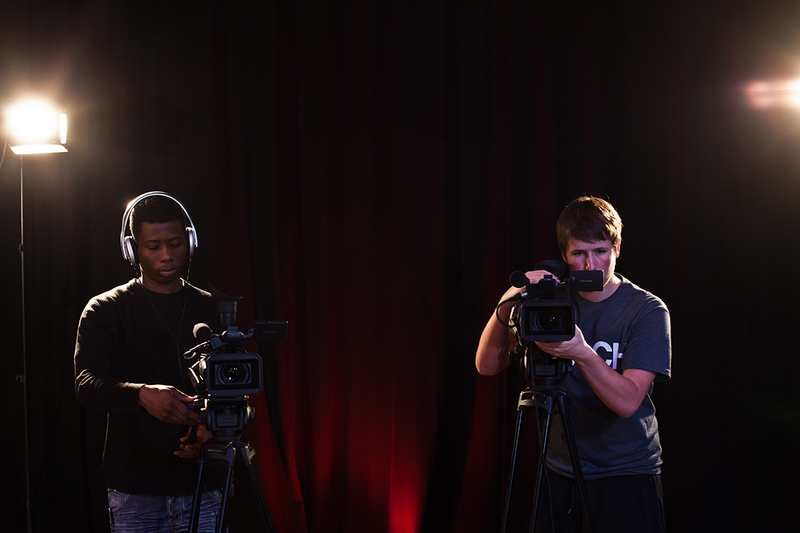 Through this course you will gain an understanding of the video, television and film industries.